The Justified Ancients of Mu Mu's Bill Drummond and Jimmy Cauty have revealed plans to build what they're calling a "People's Pyramid." The pyramid will be constructed on November 23, otherwise referred to by them as 'The Toxteth Day Of The Dead', from bricks made with the ashes of dead people. A website outlining plans for the event on November 23, explains that each brick will be constructed from a process called "MuMufication." 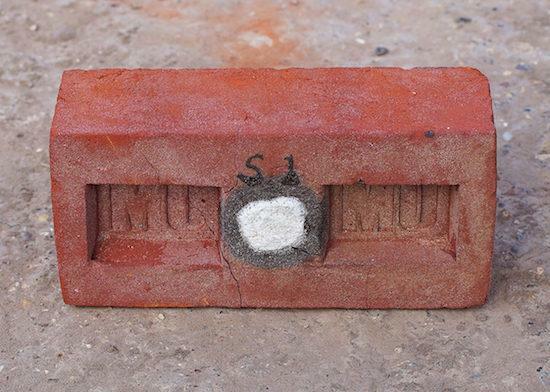 It further offers that this is "the process whereby 23 grams of an individual's ashes are fired in a brick (a Brick of Mu)." In all, 34,5392 bricks will make up the People's Pyramid. Drummond and Cauty will host an event at Toxteth Town Hall in Liverpool to mark the occasion. Local residents will be permitted to enter the hall for free, but outsiders must present a non-returnable supermarket shopping trolley in order to gain entry. You can find more information on the website here.